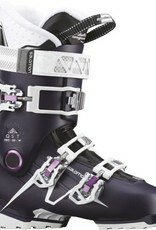 Personalized fit, precise skiing, and walking comfort to conquer every line on the mountain. Explore more of the resort with QST PRO 80W. 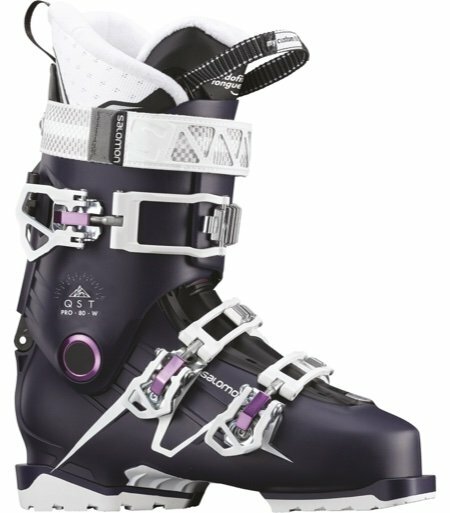 Based on a revolutionary Endofit tongue design and Motion fit technology, this boot fits, skis, and walks better than any boot in its class.